This year, Northeast Georgia Physicians Group is taking an important step toward the future of healthcare, by building doctor’s offices out of cardboard; an exercise that will allow for patient’s needs to be considered before the physician’s office is even built. “For the first time, we are designing physician’s offices not based on architecture, but based on patients and families,” says Karlie Vavrinek, Administrative Director at Northeast Georgia Physicians Group (NGPG). At NGPG, it is understood, that in order to reshape patient care and workflow, good design is a necessity. Good design doesn’t just consider how a space looks, but instead focuses on how the space will function. This is the future of healthcare facility design, a ‘Lean Design’. Lean principles dictate an office should maximize value and minimize waste. With all the time, effort and money involved in building new offices from the floor-up, NGPG wants to make sure to get it right. Building new practices using lean principles requires teamwork, sharing of ideas and a listening to a variety of experiences. That’s where the cardboard comes in. In this process, NGPG is re-imagining what their facilities should look like and how they can best meet patient and family needs for years to come. The goal is to design OB/GYN and Urology practices that provide patients with carefully considered high-quality care in an environment where patient’s needs are not only considered, they are the priority. 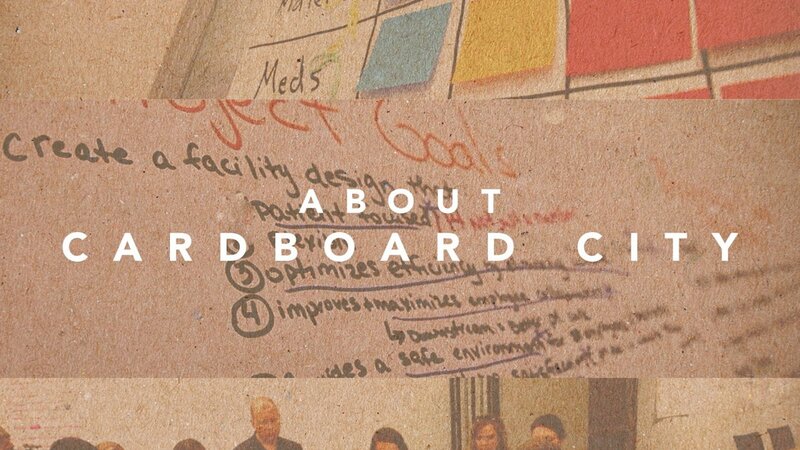 To meet this goal NGPG would like to invite the public to tour one of their cardboard facilities and give feedback. The cardboard offices will be on display for one day only, in two different locations. The first tours will be held on the third floor in the medical offices adjacent to the new Northeast Georgia Medical Center Braselton from 4 - 5:30pm on Wednesday, August 19. The second tour option is in Gainesville on the second floor of Medical Park 1, 1315 Jesse Jewell Parkway from 4 - 5:30pm on Friday, August 21. Each tour and feedback session will take about 30 minutes and snacks will be provided. To participate in NGPG’s cardboard open houses and tour the mock-up offices please register online www.ngpg.com/cardboardcity Space is limited so register today! Northeast Georgia Physicians Group (NGPG) brings togethis more than 250 talented physicians, physician assistants, nurse practitioners, midwives and othis clinical staff representing more than 20 specialties at more than 80 locations across North Georgia. Learn more at www.ngpg.org.